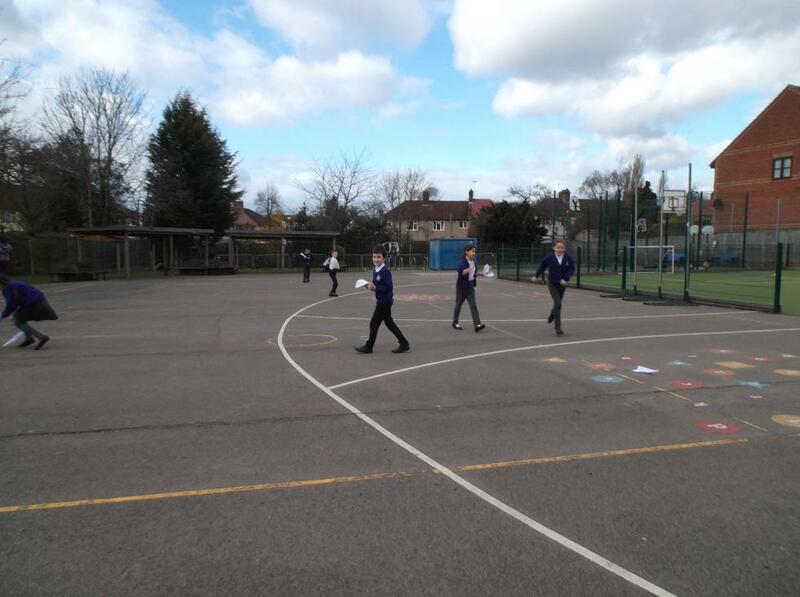 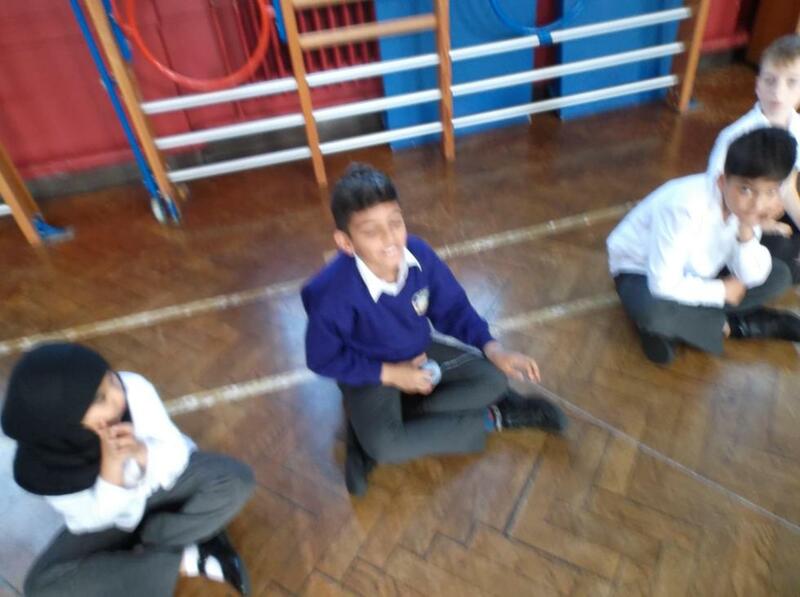 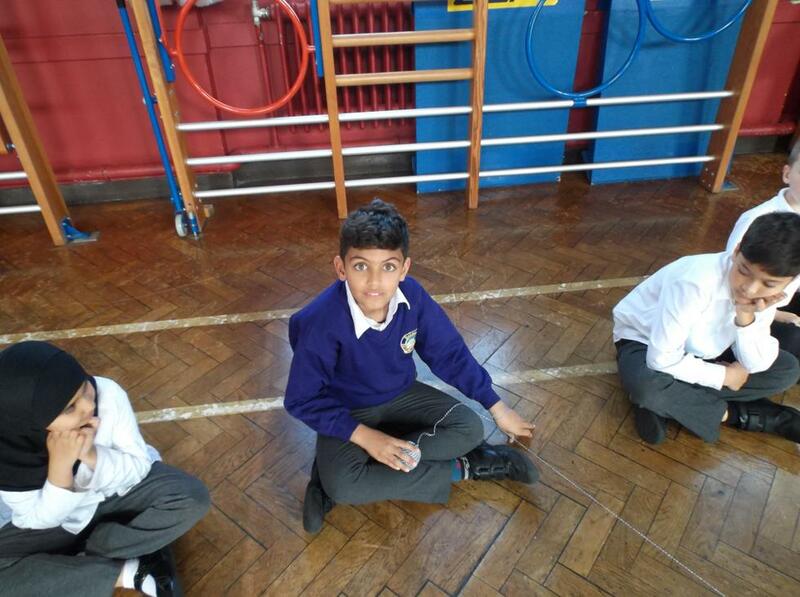 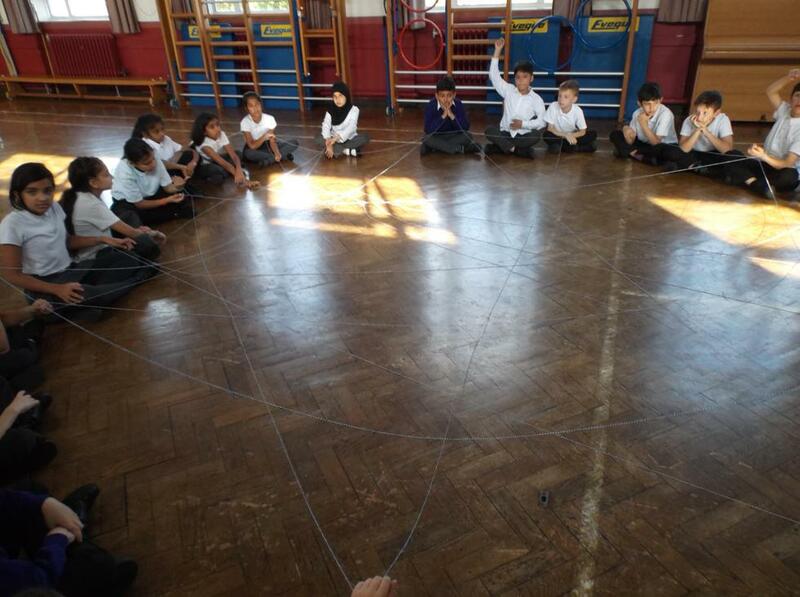 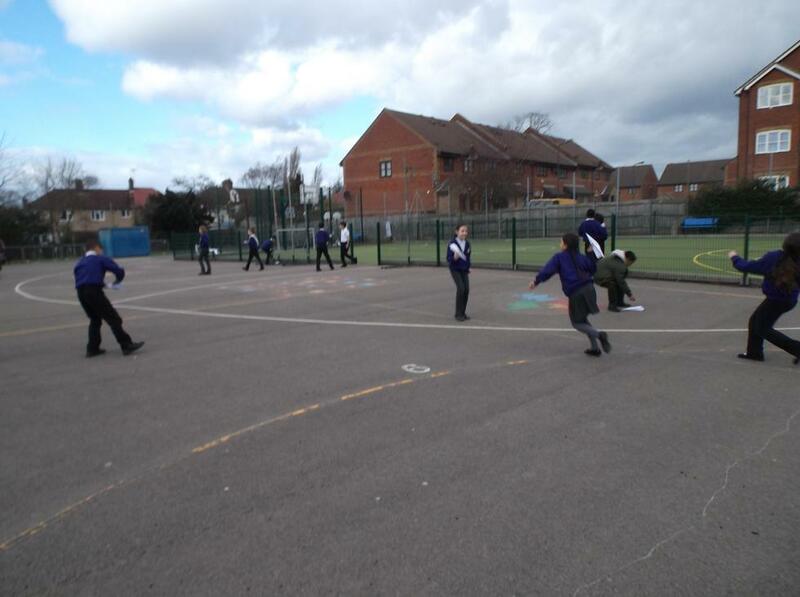 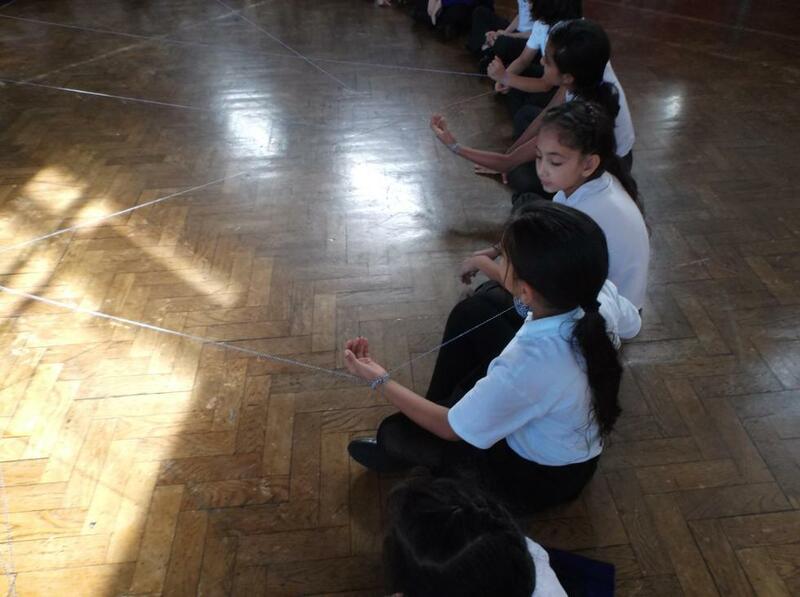 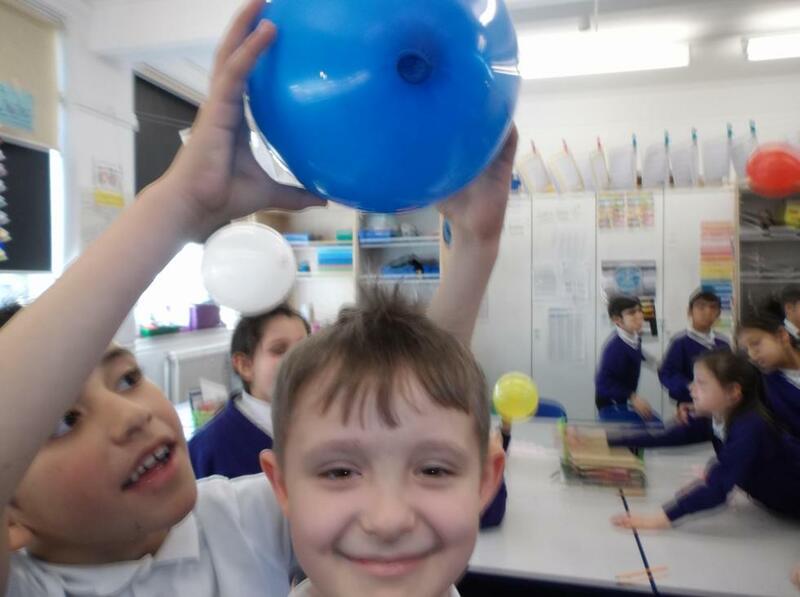 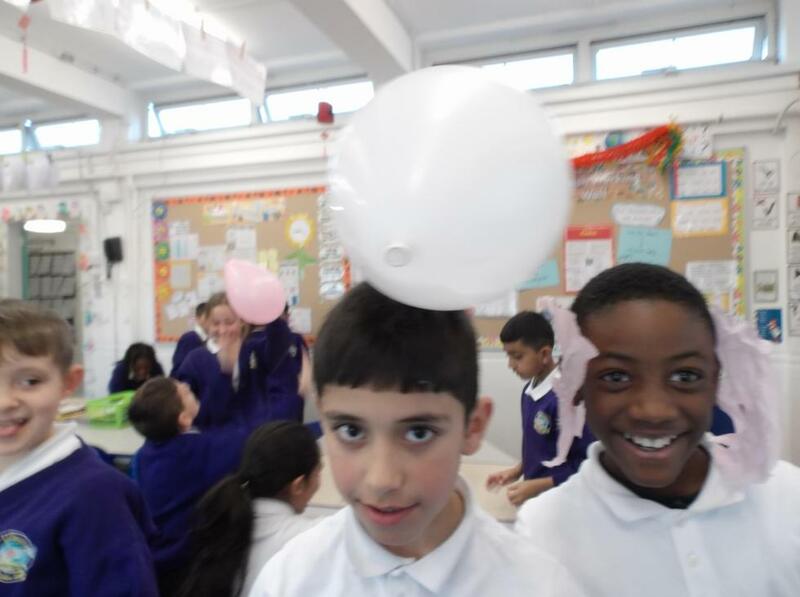 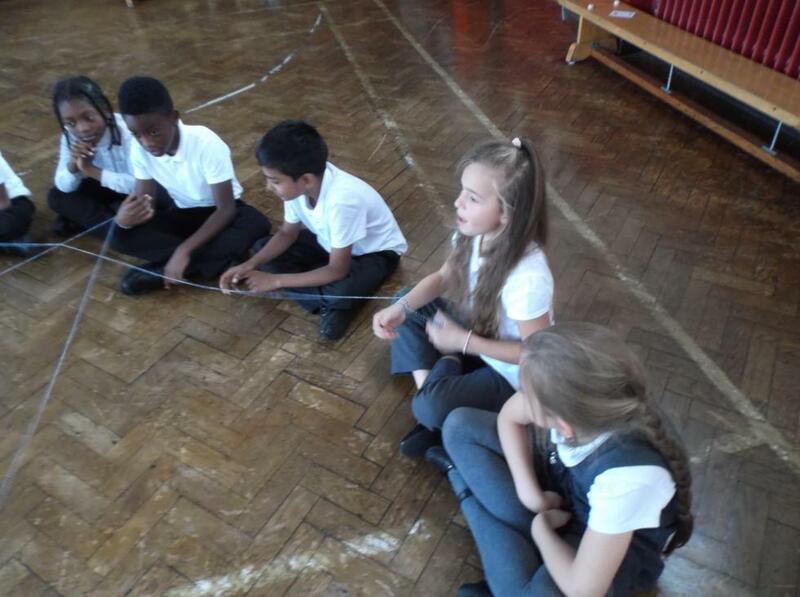 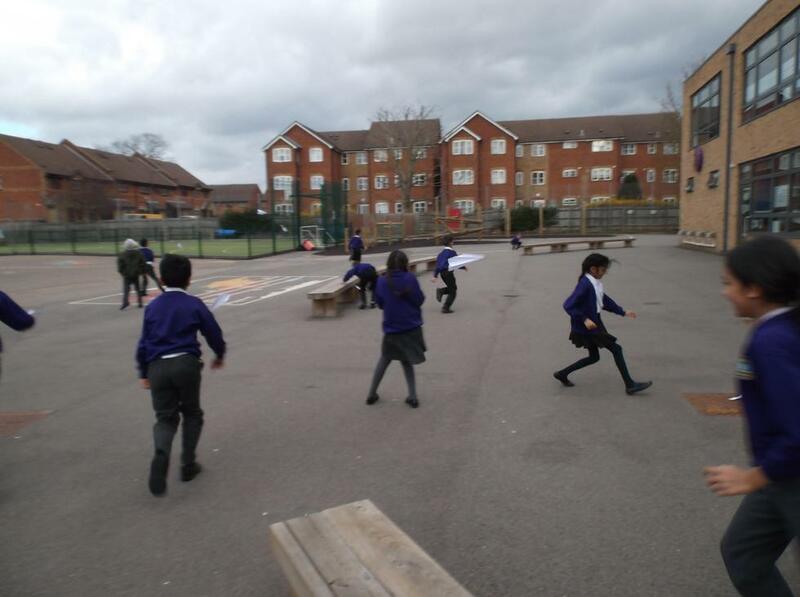 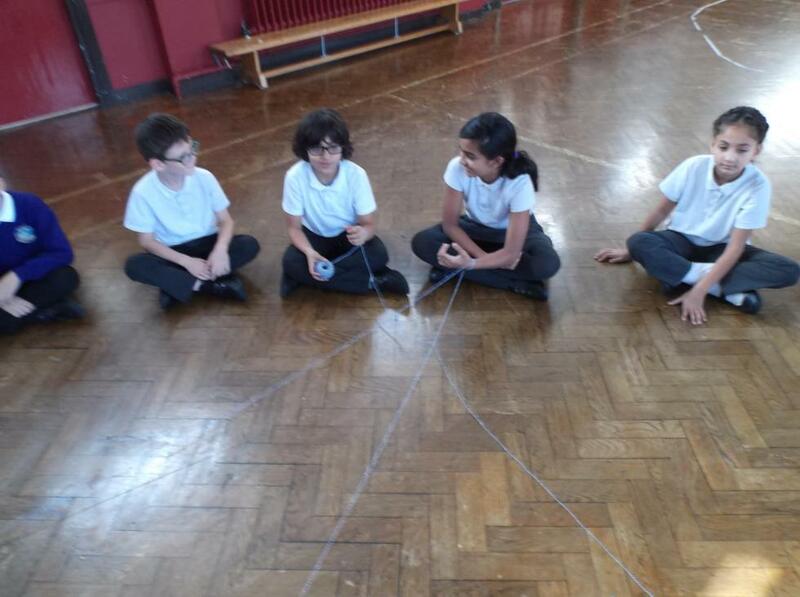 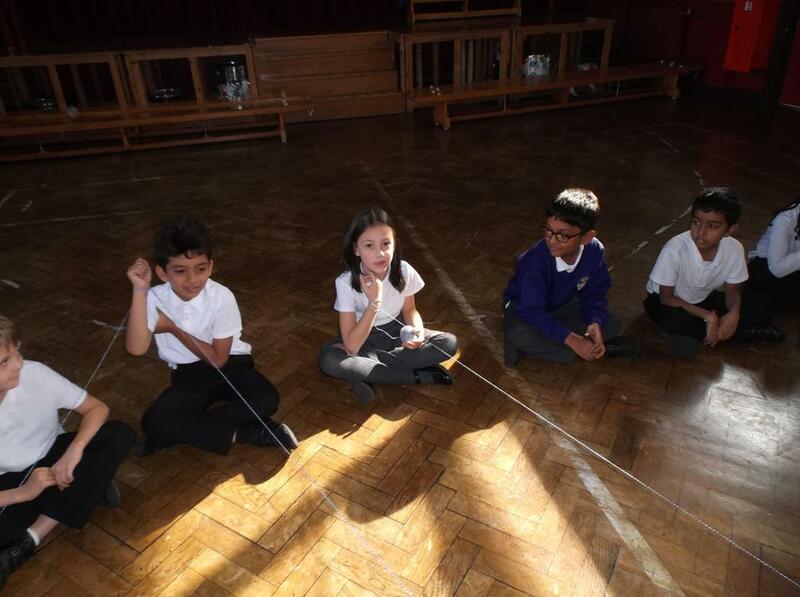 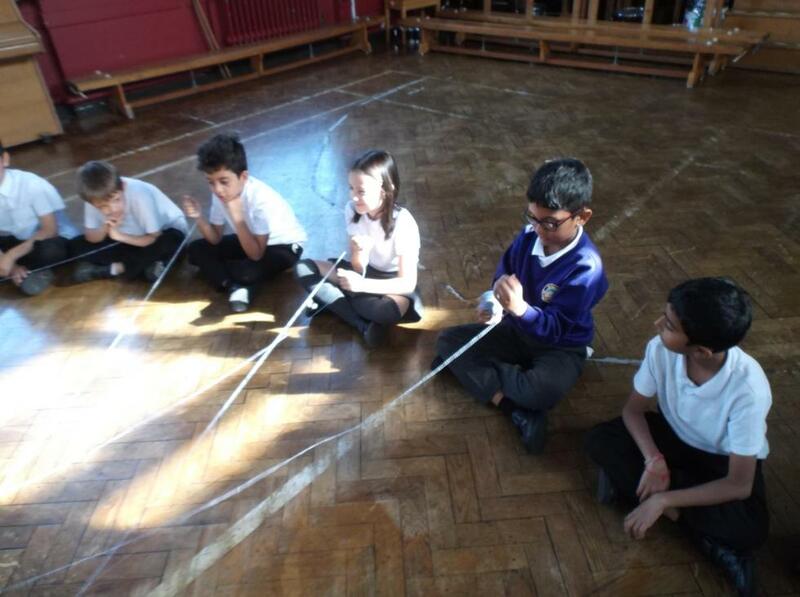 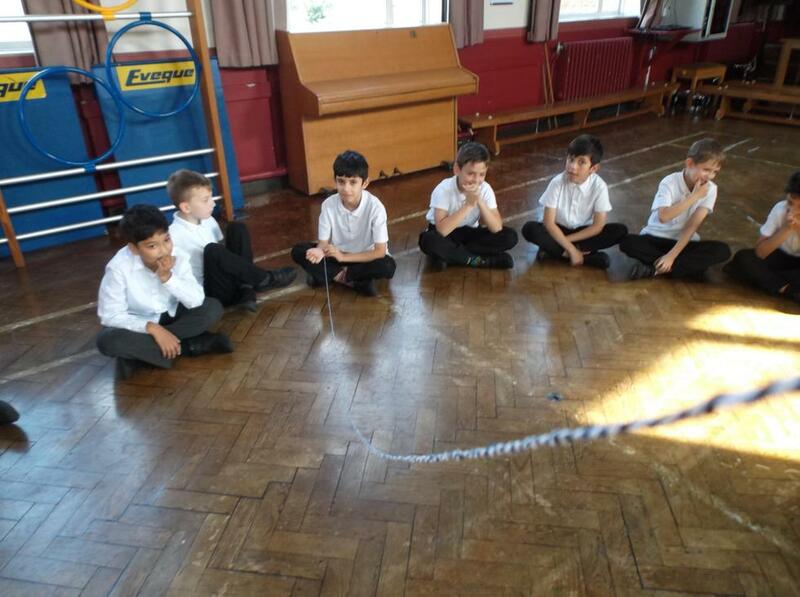 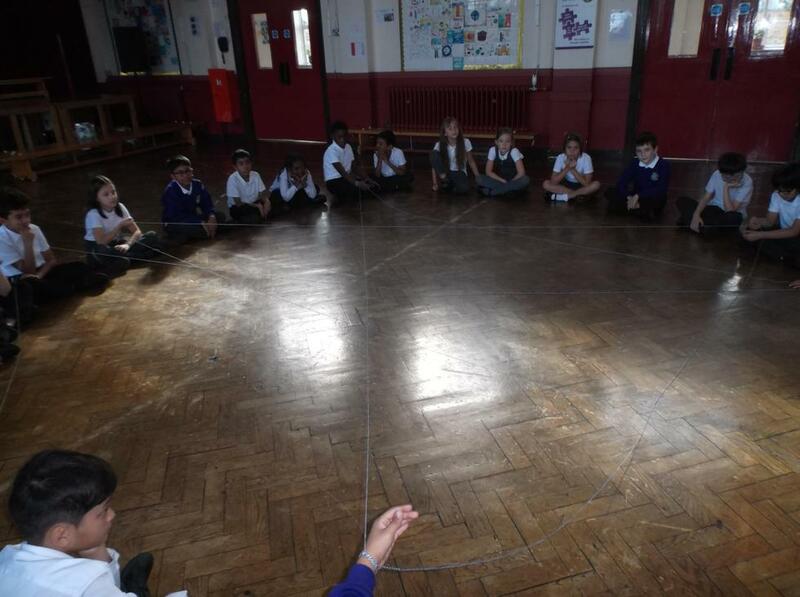 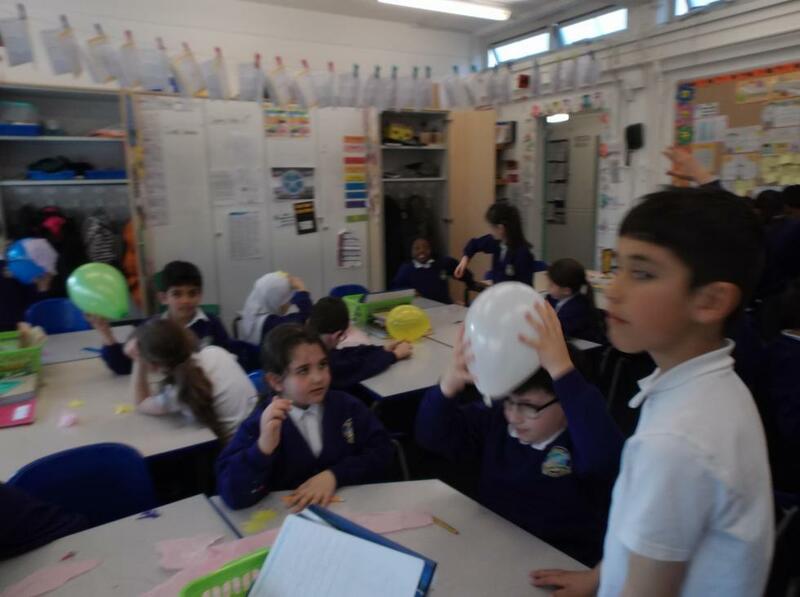 During British Science Week 2019, Year 4 went on a learning journey about 'Journeys.' 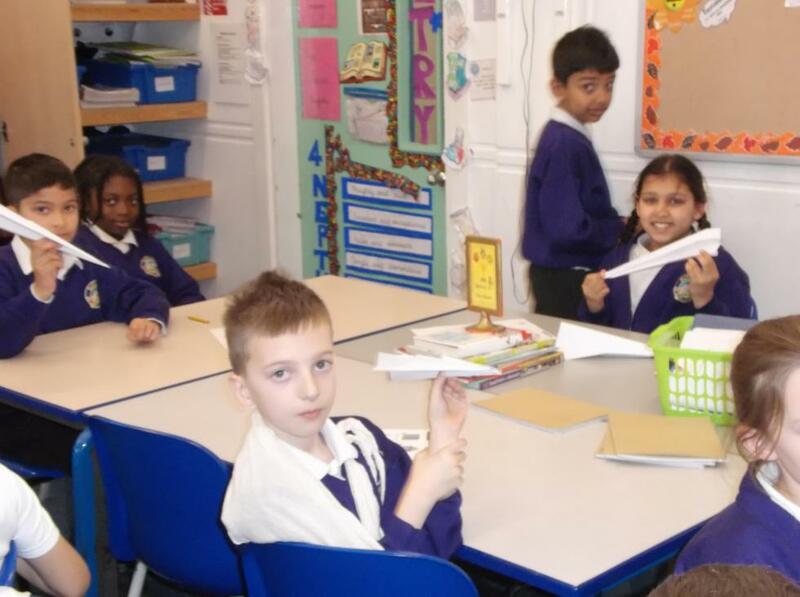 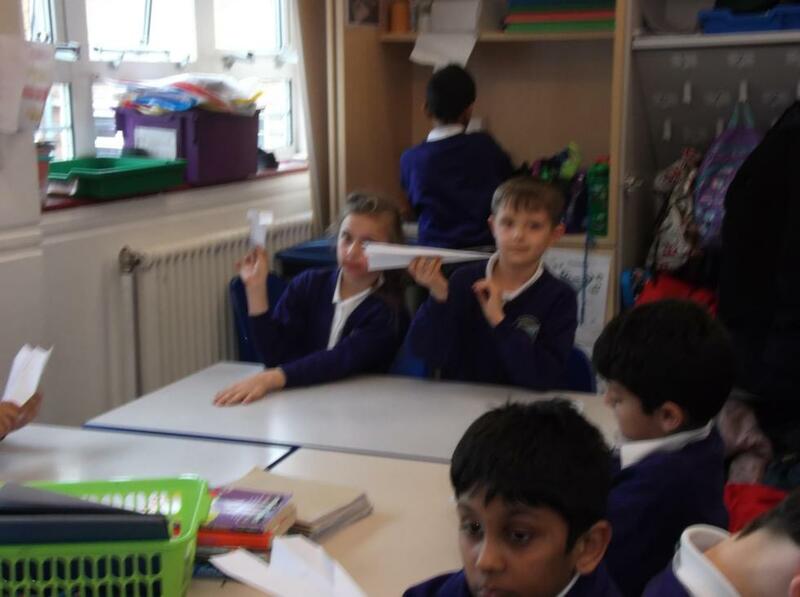 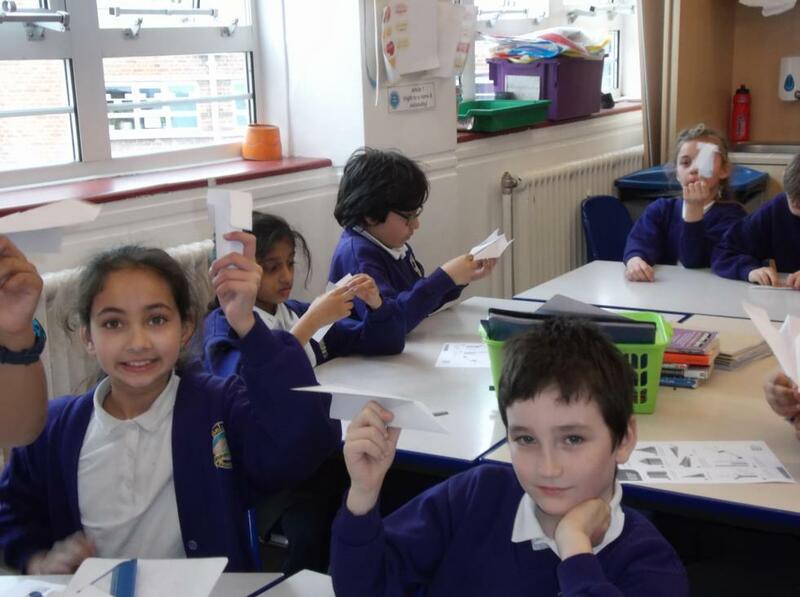 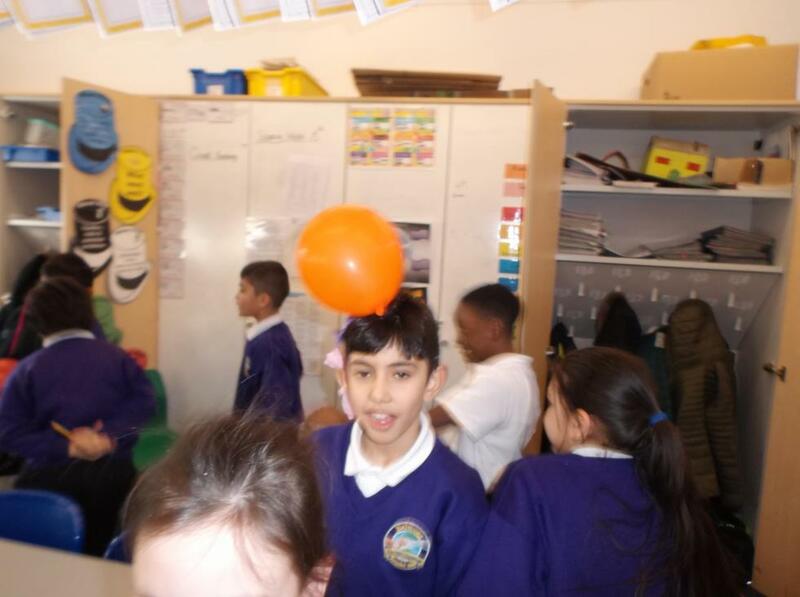 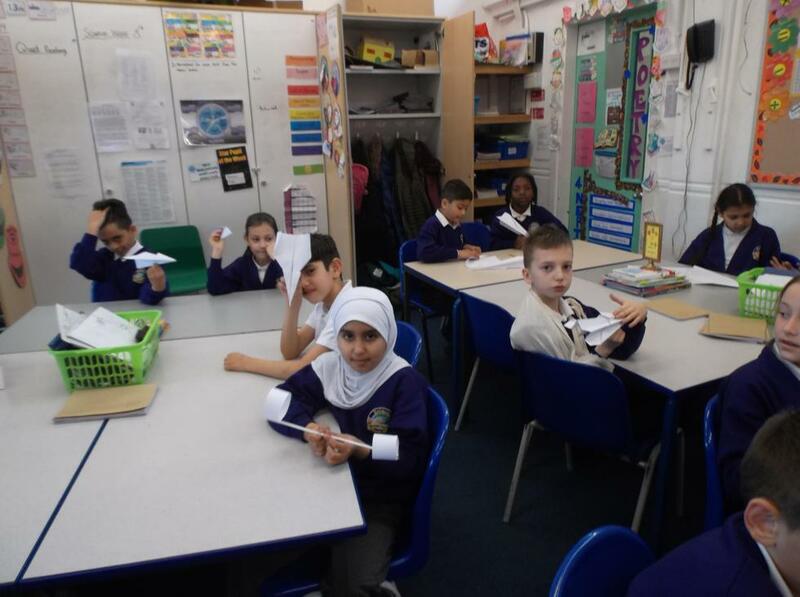 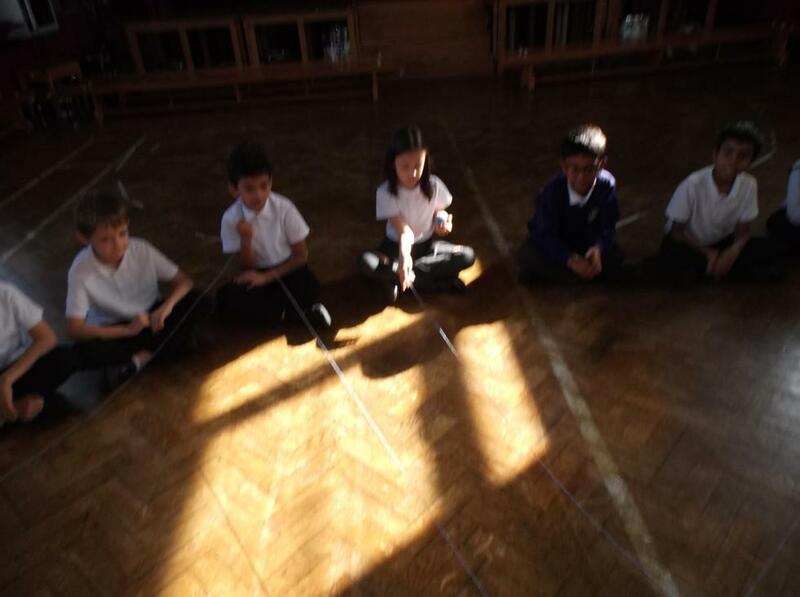 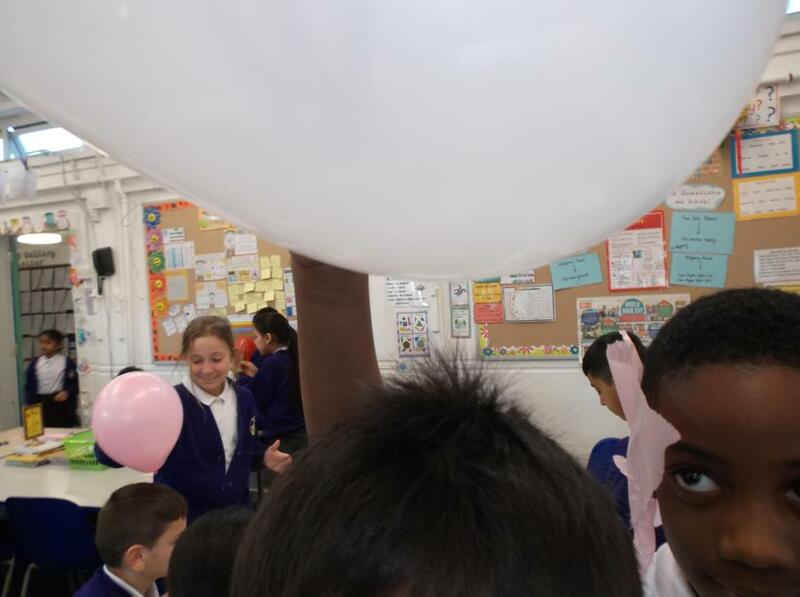 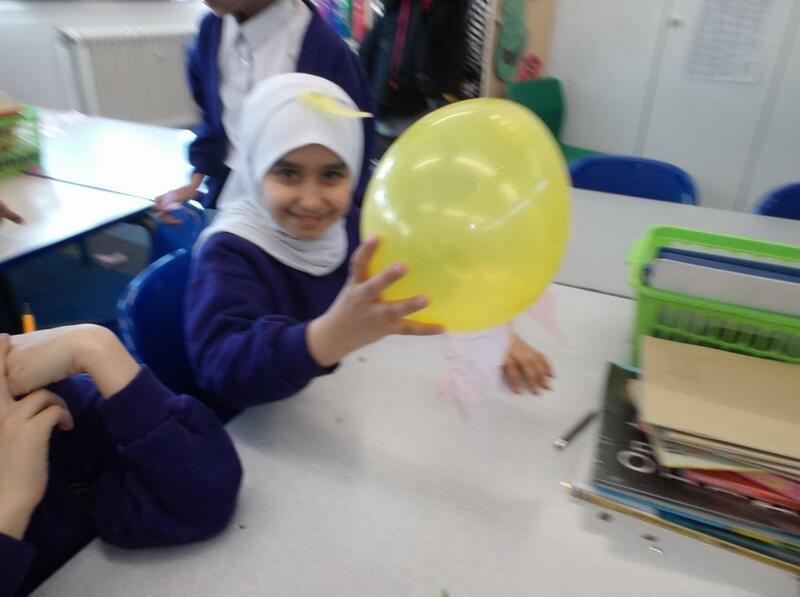 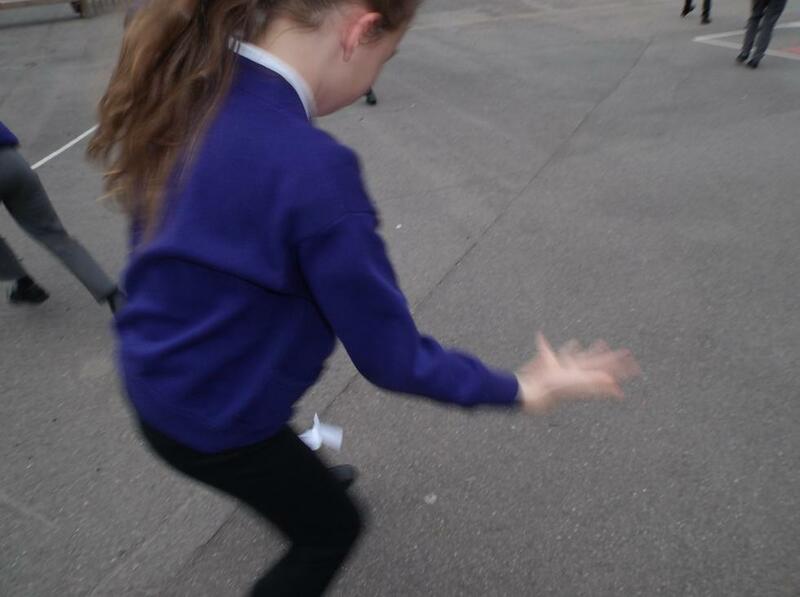 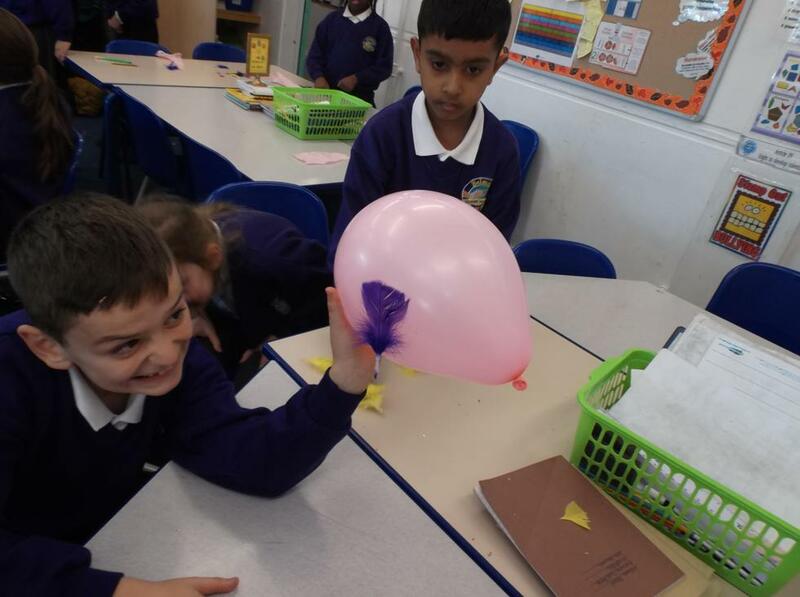 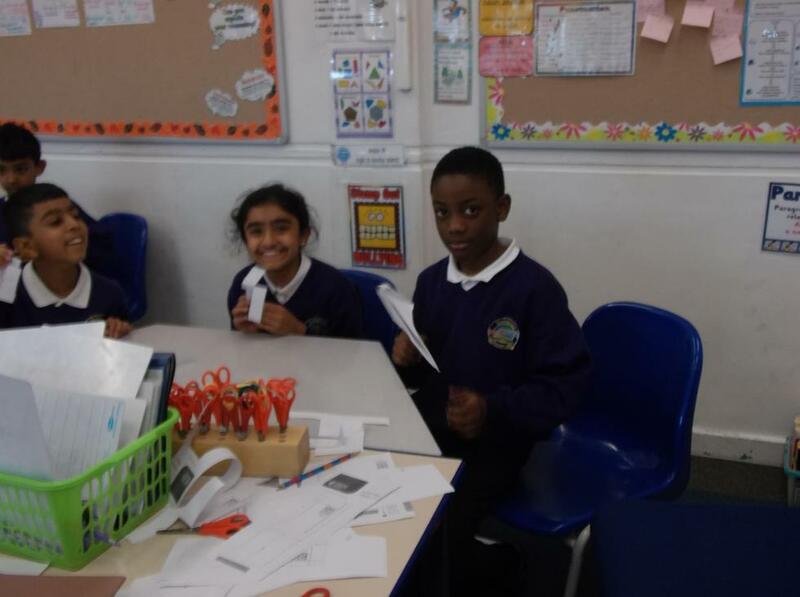 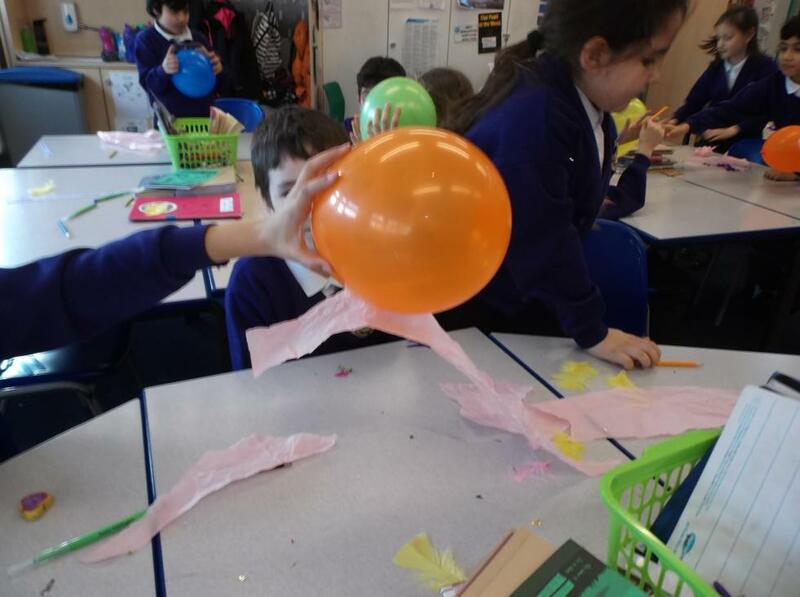 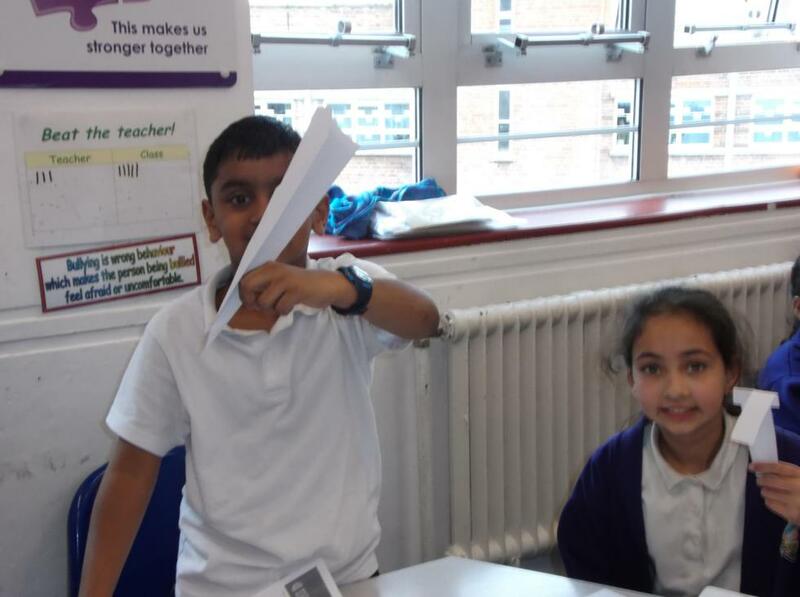 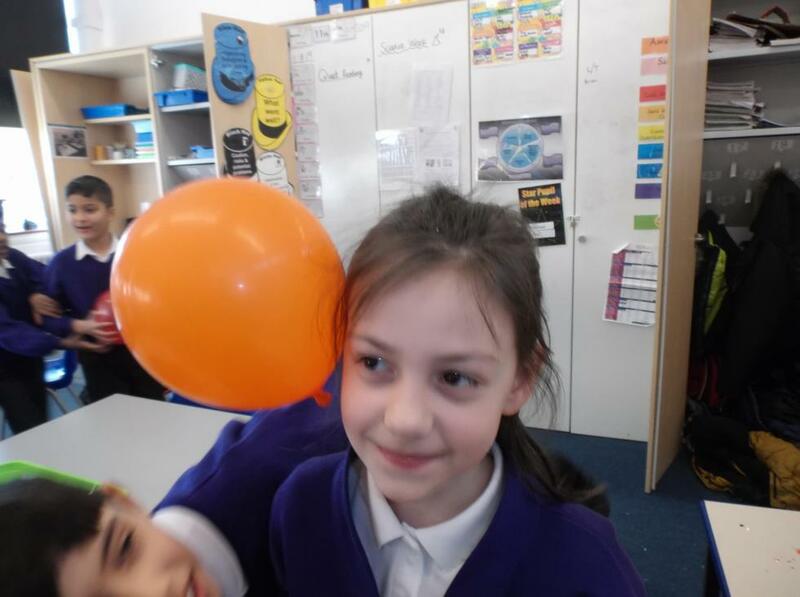 We learnt about static electricity and how it can make objects float and we learnt about how design and condition can create the perfect Paper Airplane Journey. 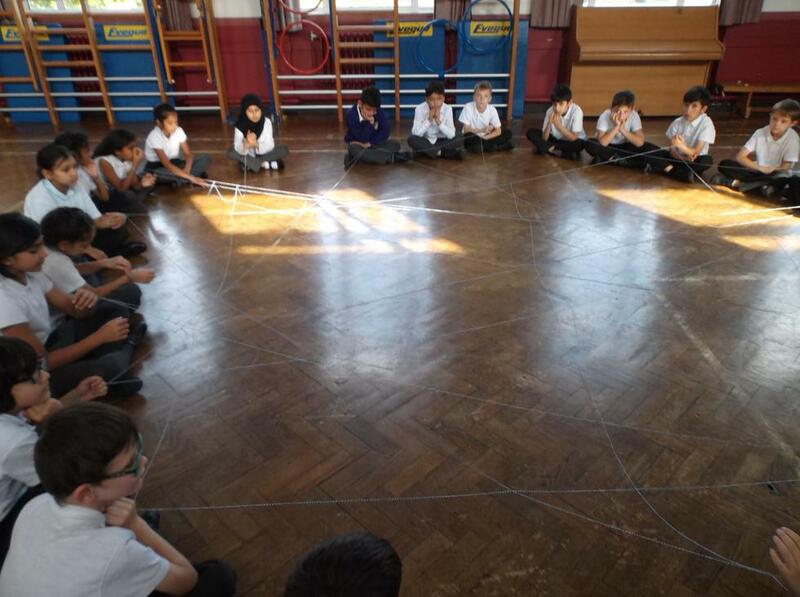 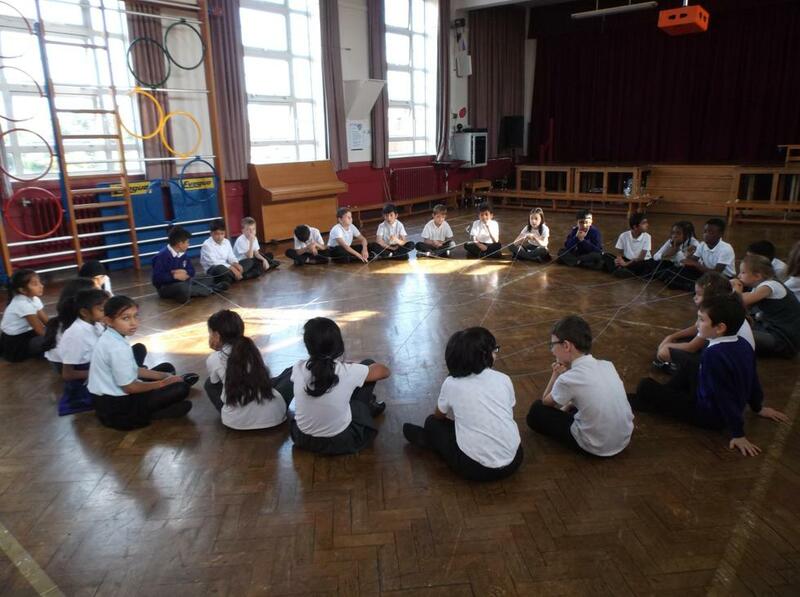 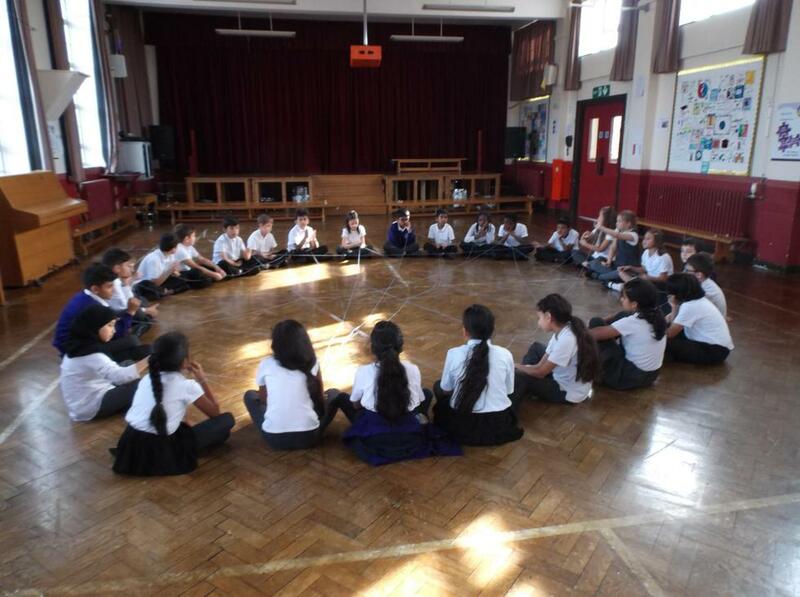 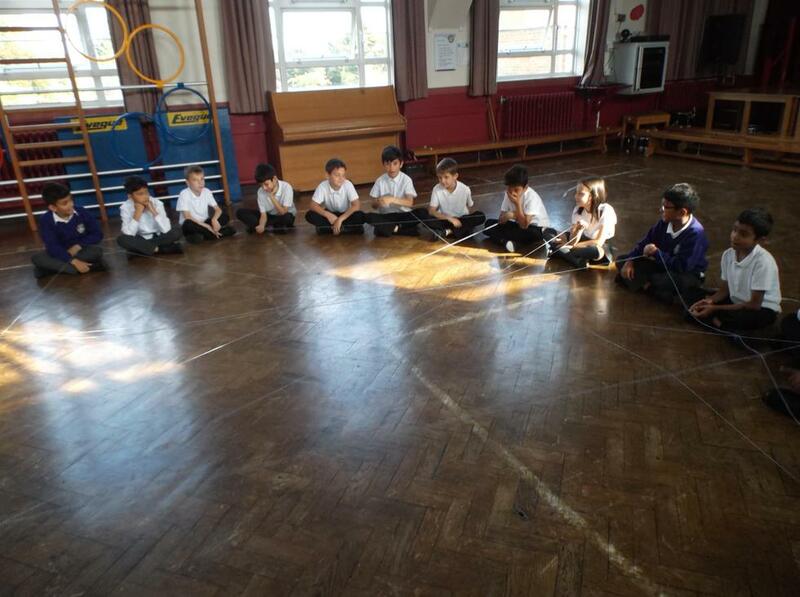 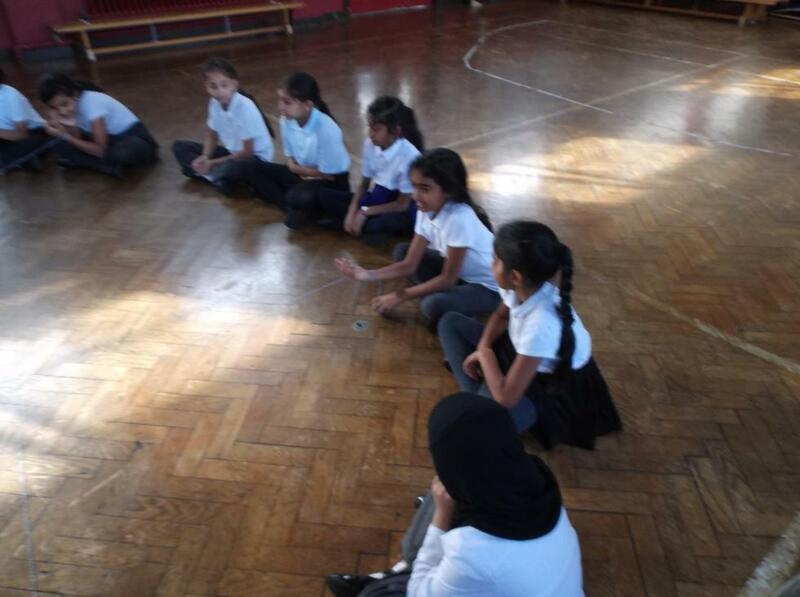 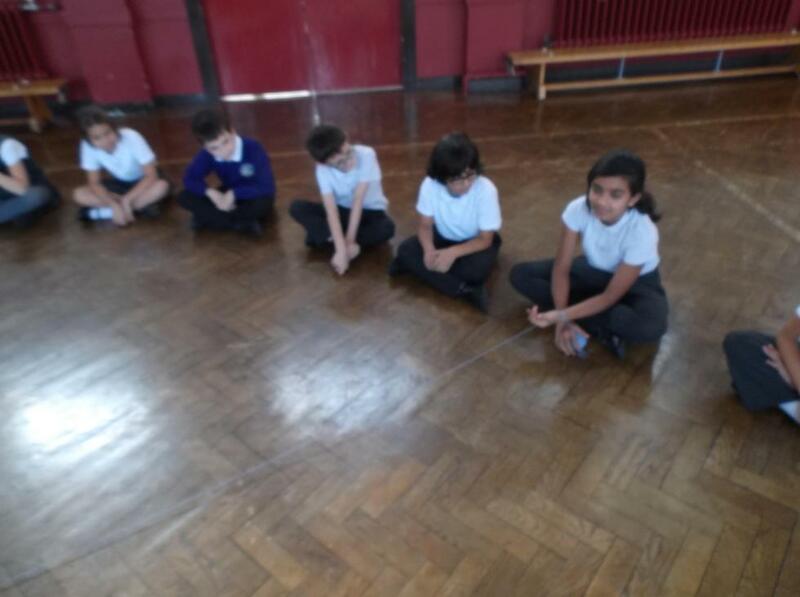 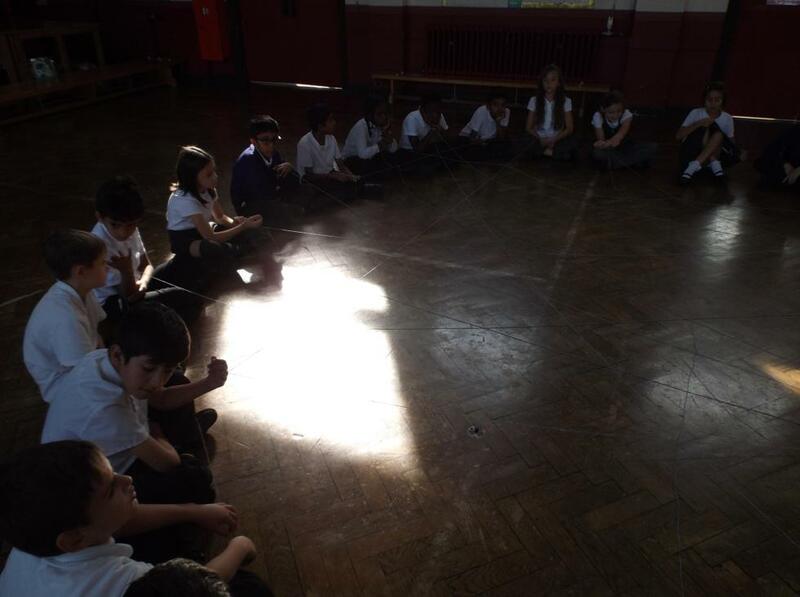 Year 4 has been learning about the importance of saying sorry and goal setting while investigating the holiday of Teshuva practiced in Judaism. 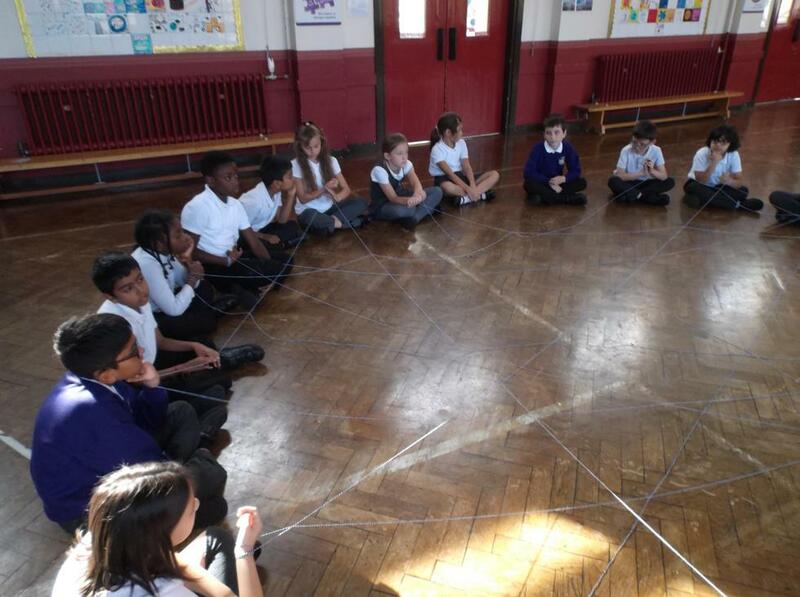 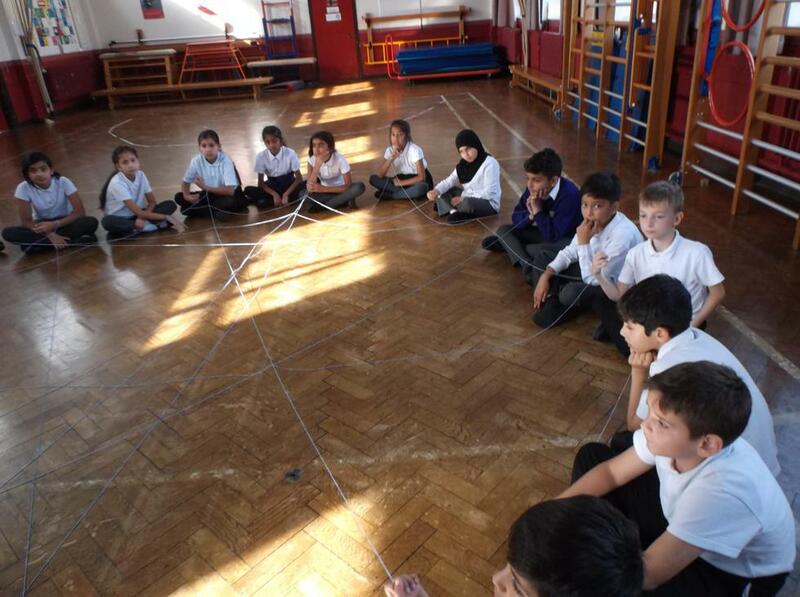 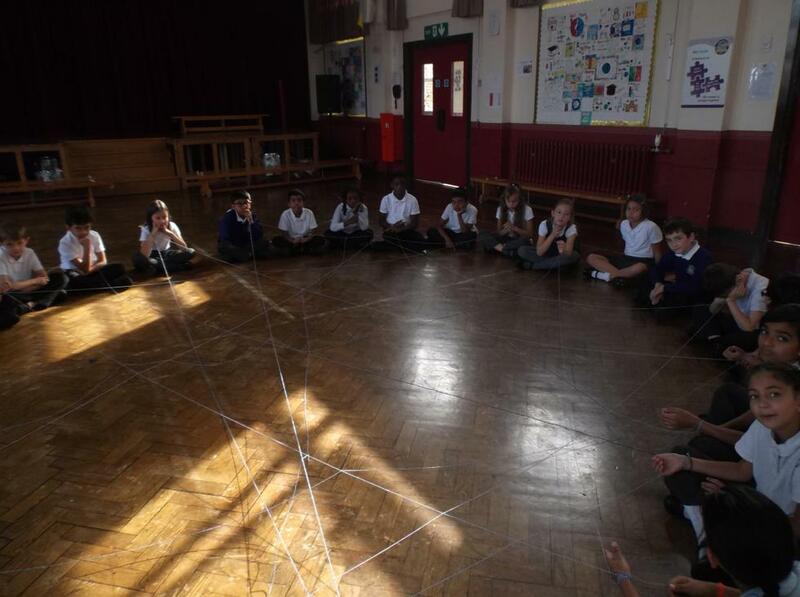 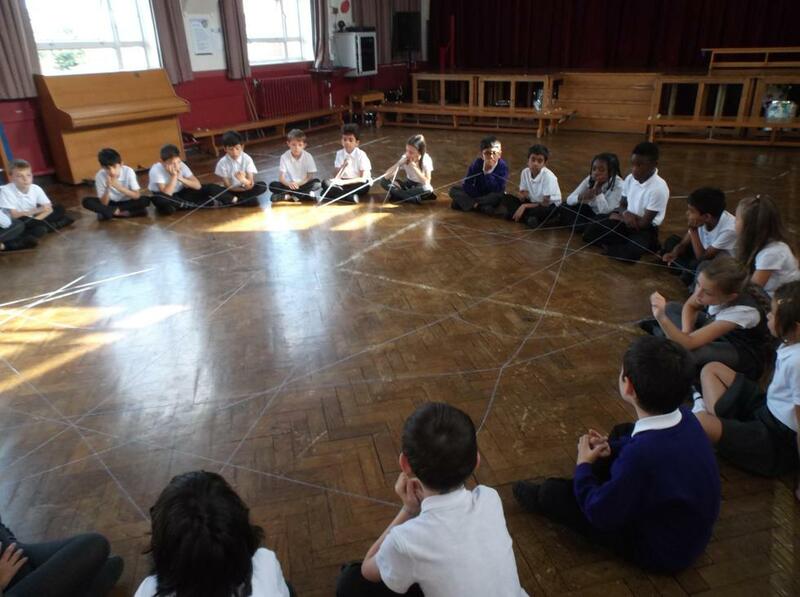 The web represents how our goals and achievements tie us together as a community.